Oslo, the capital of Norway, is beautifully situated at the head of the Oslo Fjord and surrounded by forested ridges. It offers a large variety of attractions, shopping possibilities, a rich cultural life, and a wide choice of restaurants. Oslo is an increasingly cosmopolitan city with a significant proportion of the population originating from other parts of Norway and all parts of the world. 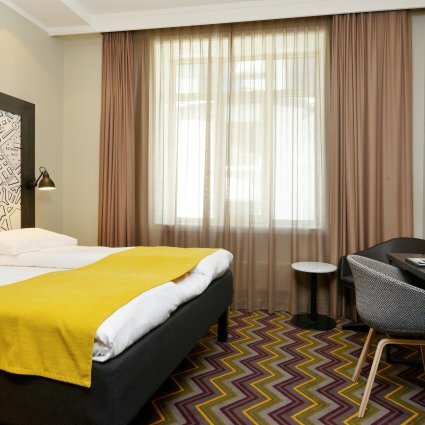 Our preferred category SILVER hotel in Oslo is Scandic Hotel Oslo City, which is centrally located in Oslo. If this hotel is fully booked we will find an alternative of equal standard (although the hotels might differ in style). Scandinavian breakfast buffet is included.